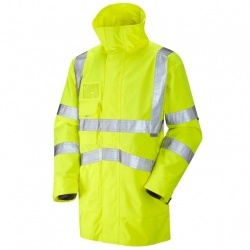 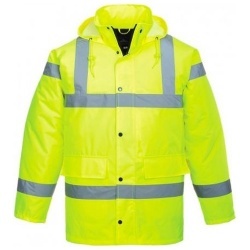 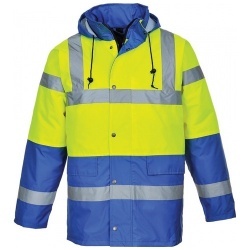 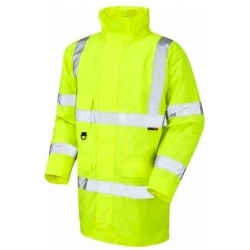 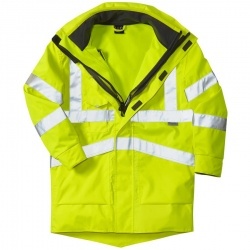 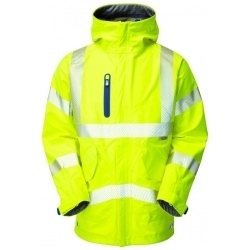 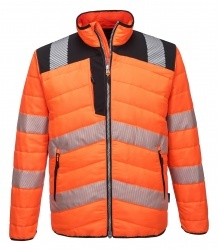 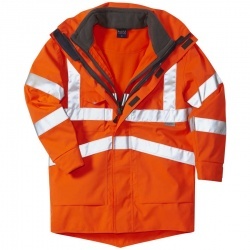 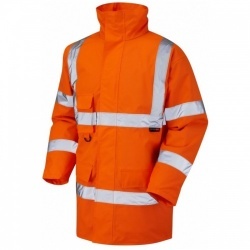 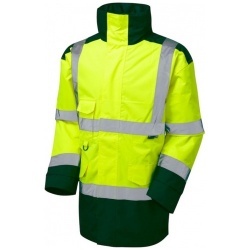 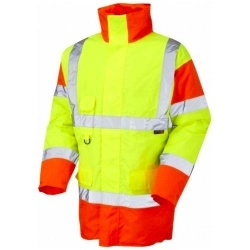 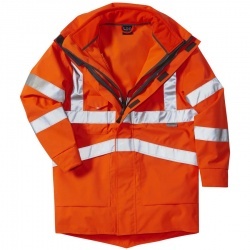 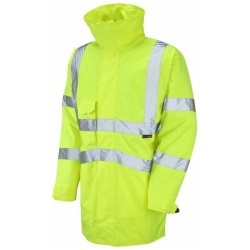 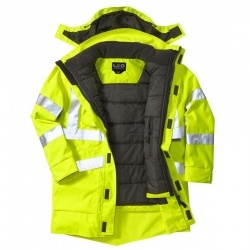 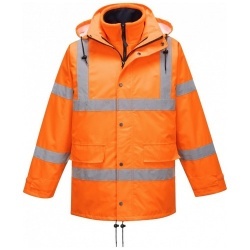 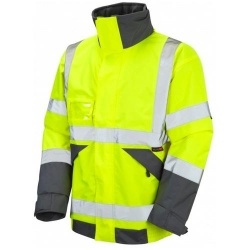 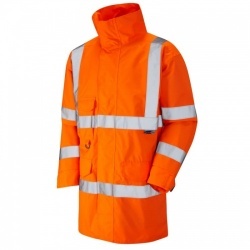 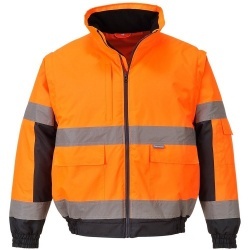 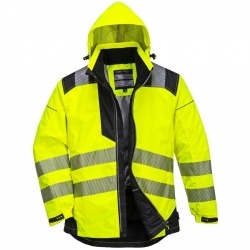 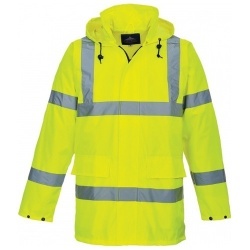 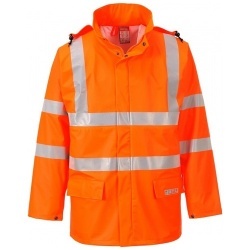 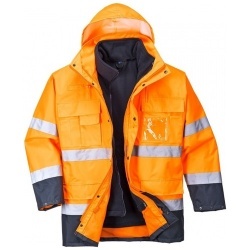 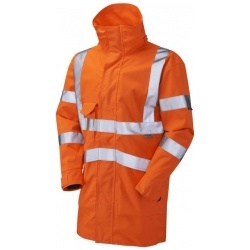 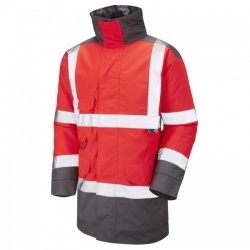 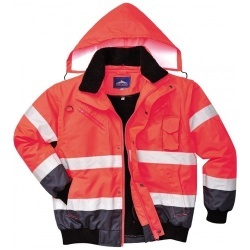 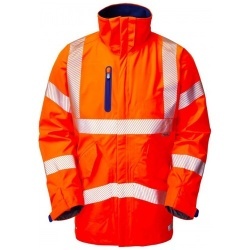 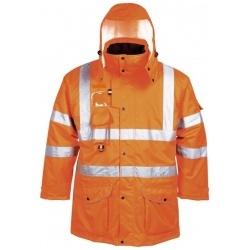 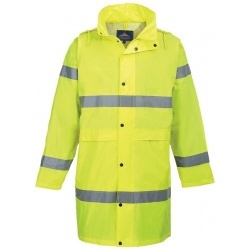 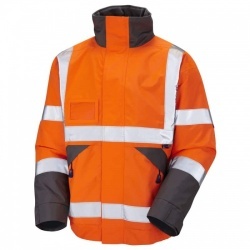 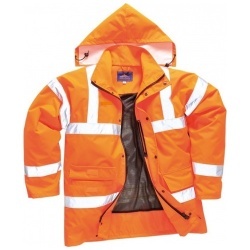 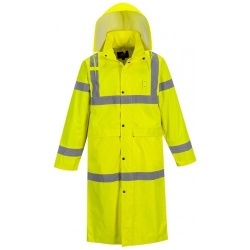 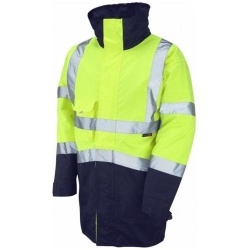 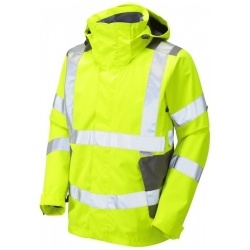 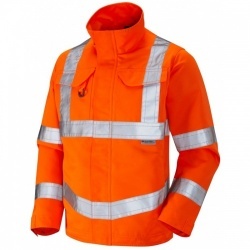 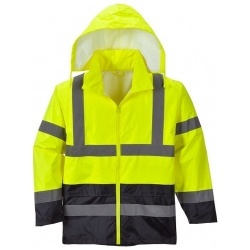 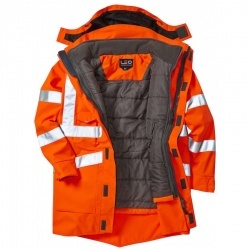 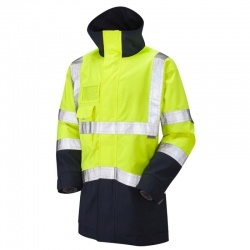 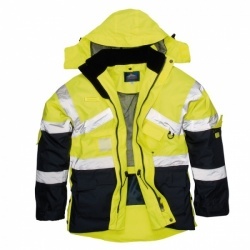 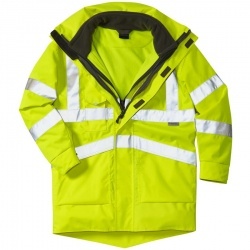 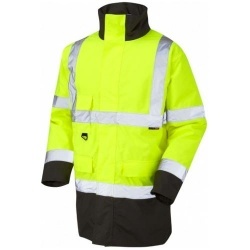 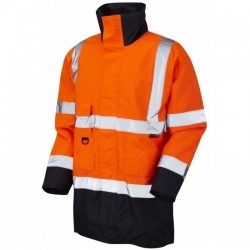 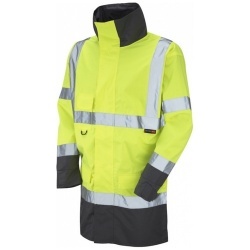 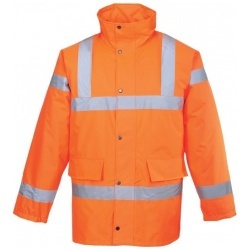 Hi vis jackets, perfect for railway, road recovery, construction, security and other environments which require high safety, high visibility, comfort and warmth, hi vis jackets form an important part of our entire high visibility clothing department. 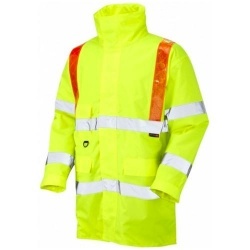 Our hi vis jackets provide warmth and safety in bad weather low light conditions, we specialise in both Leo Workwear and Portwest brands which allows us to cater to all job roles. 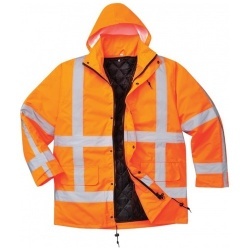 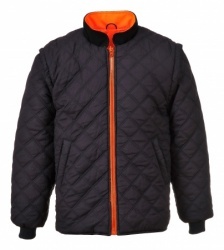 The Tawstock jacket from Leo Workwear is a highly recommended hi vis jacket in this range, offering a warm quilt lining, lycra storm cuff and many other great features we recommend you take a look at this hi vis jacket first.